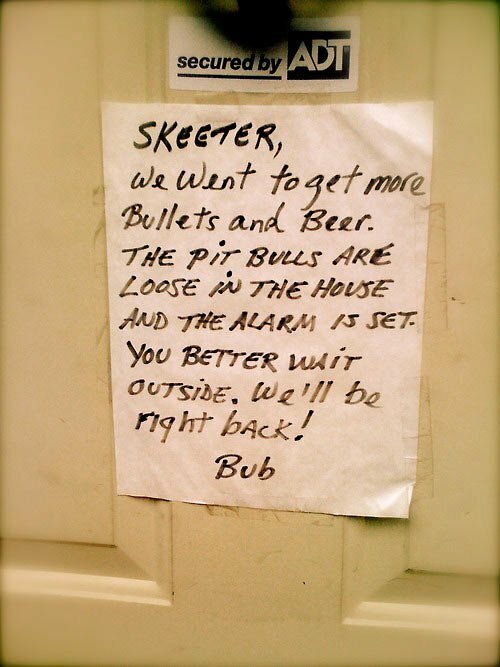 ..Sometimes a clear and clever “low tech” message can be the most effective! 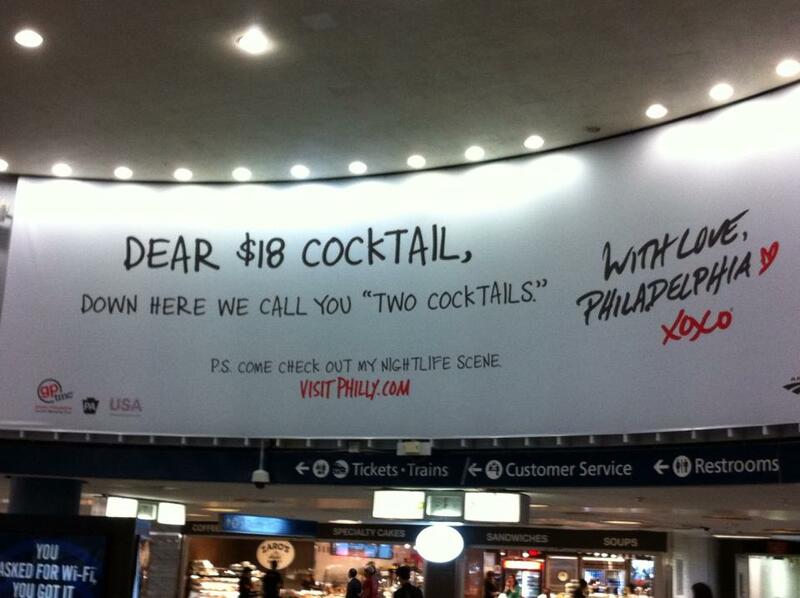 Big <3 for this clever Penn Station ad from the Phila. Tourism folks!